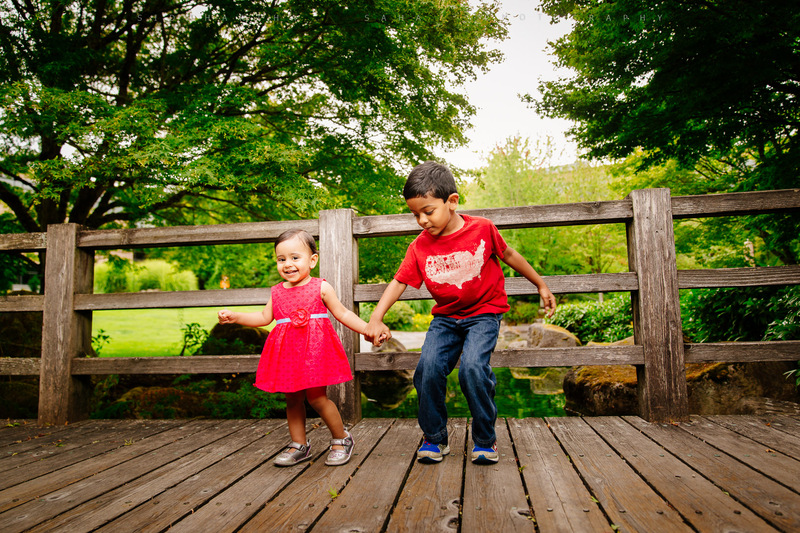 It’s almost the end of summer in Seattle. 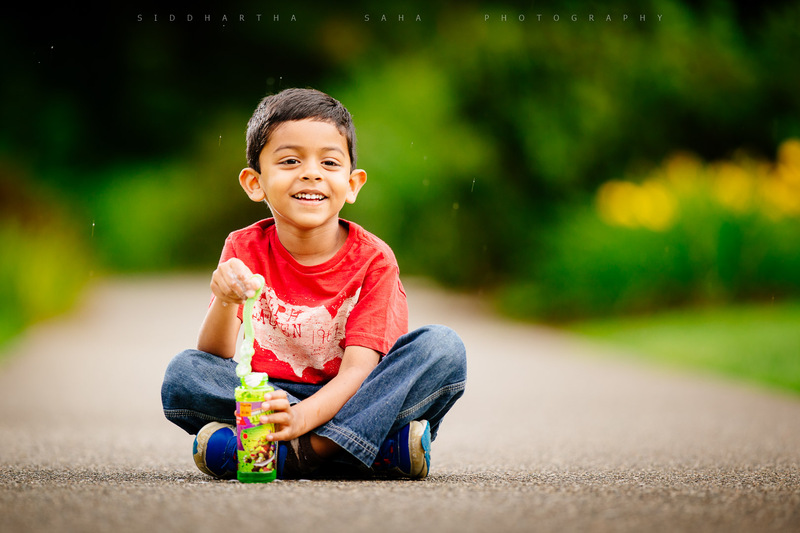 For a change, we had a overcast and cloudy day with a little bit of rain on the day of this shoot. 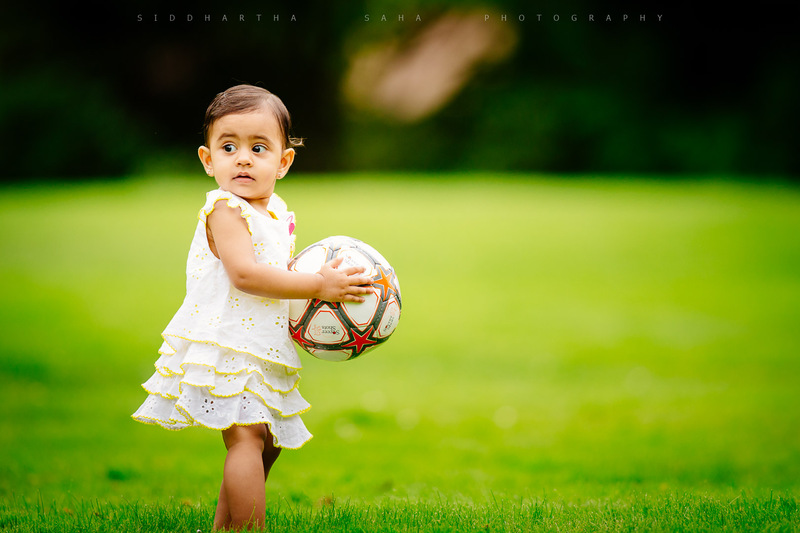 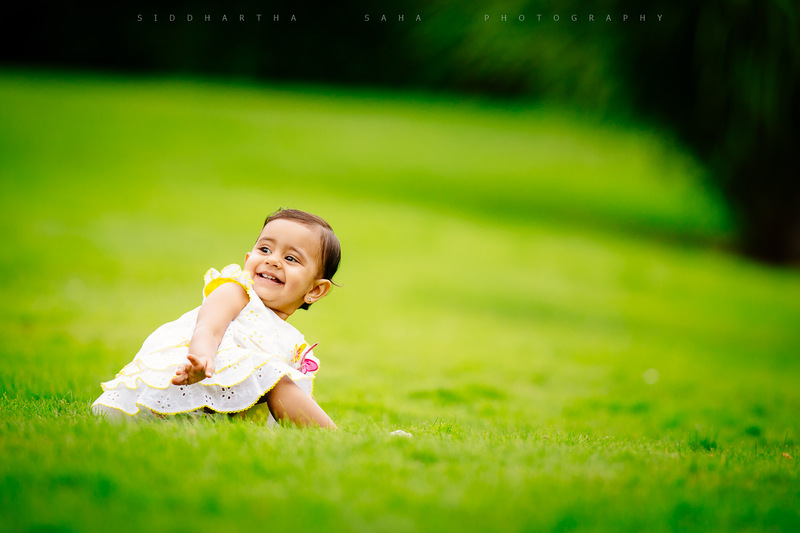 Perfect atmosphere for the kids to play in the grass and have fun. 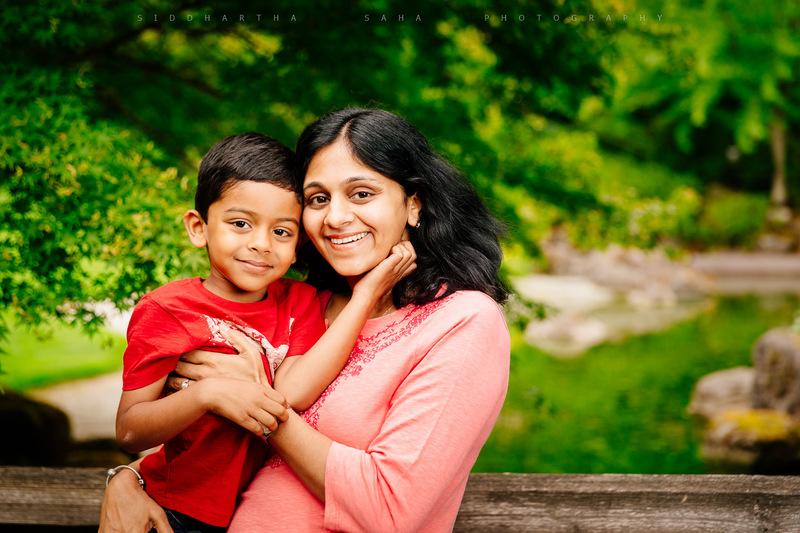 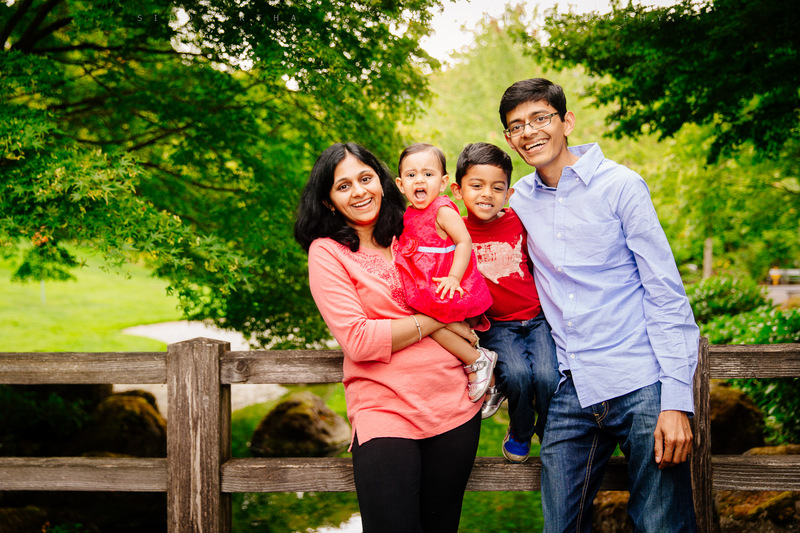 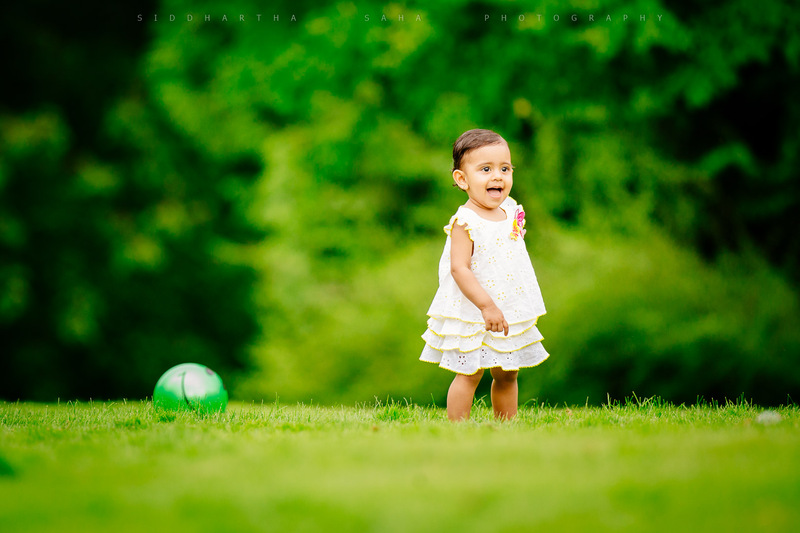 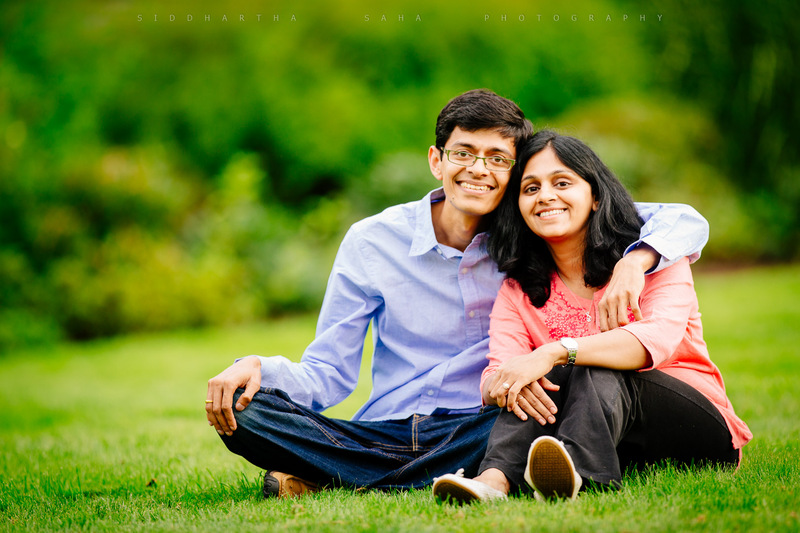 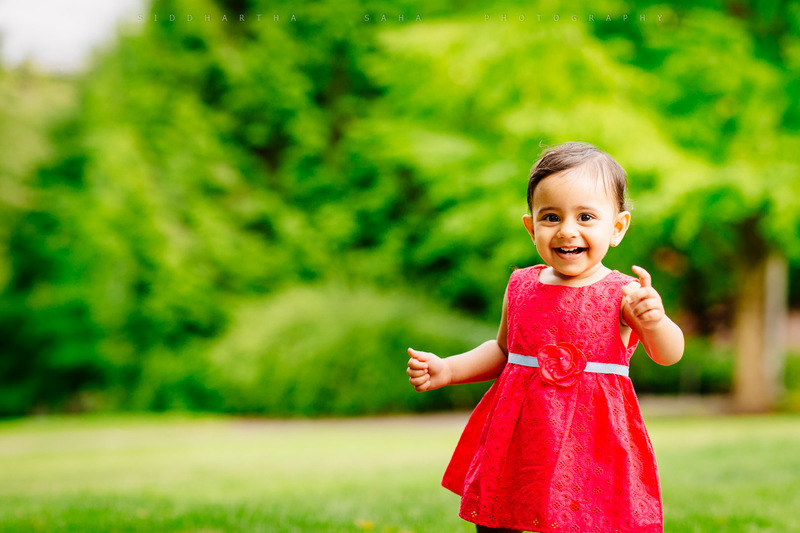 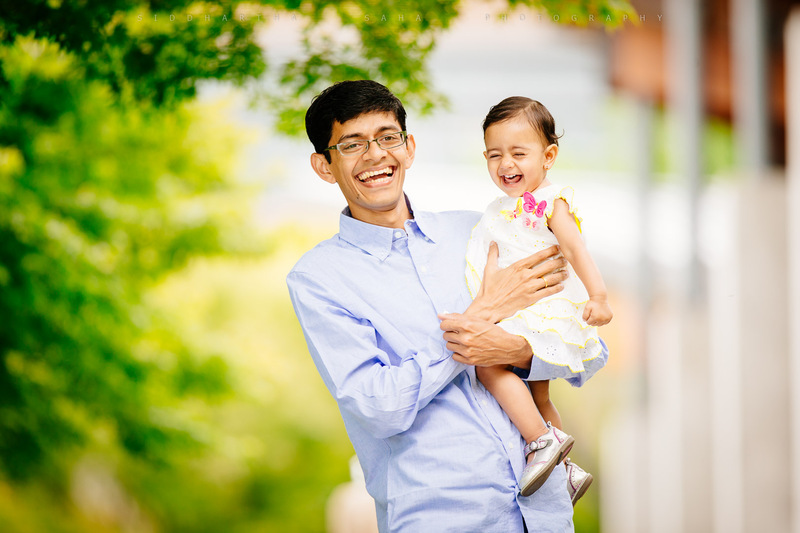 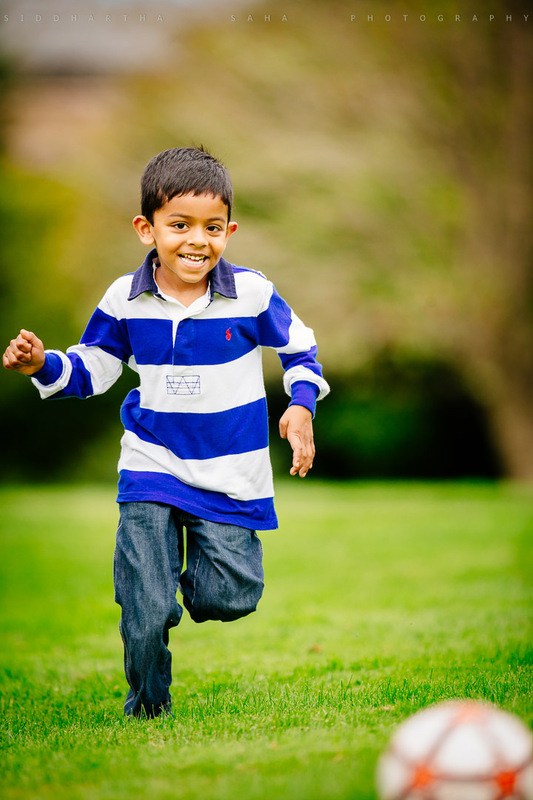 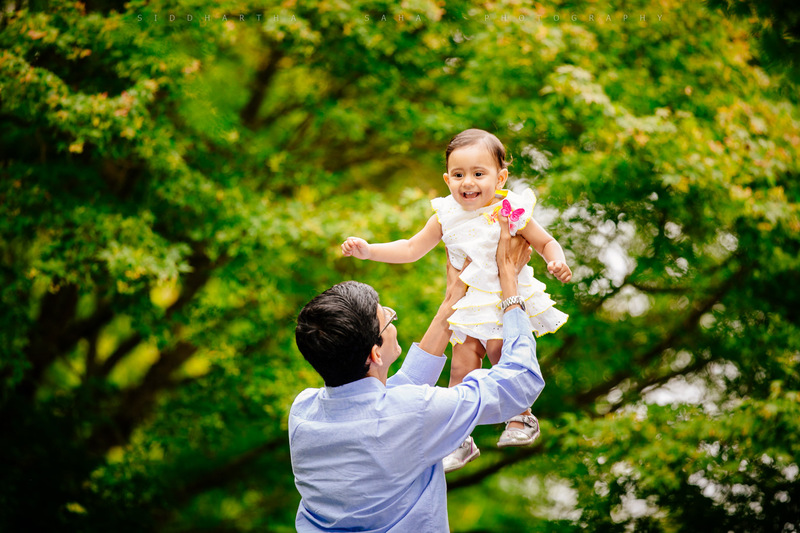 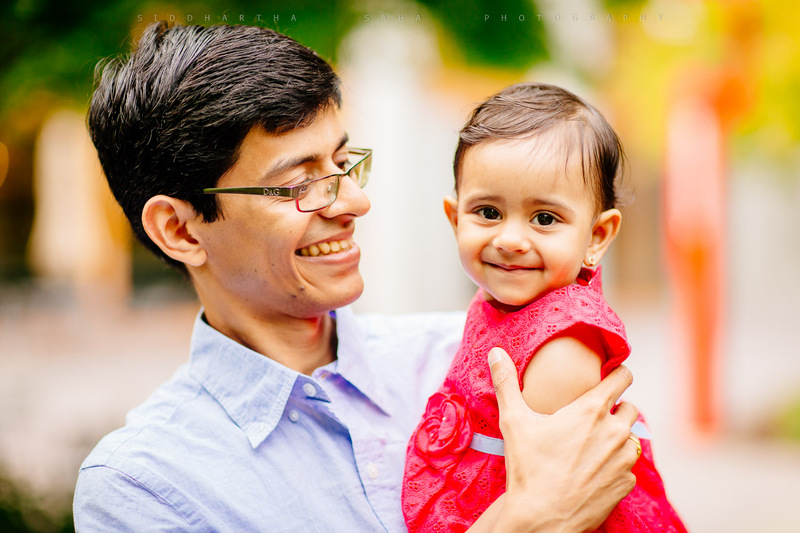 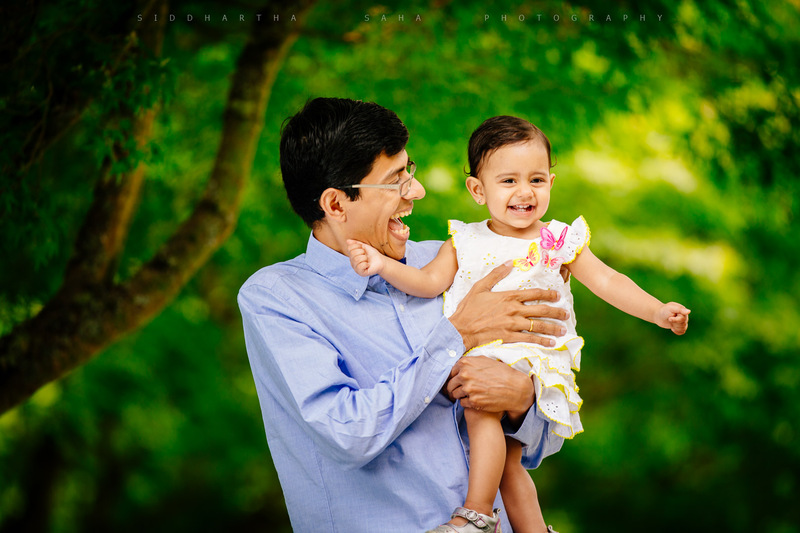 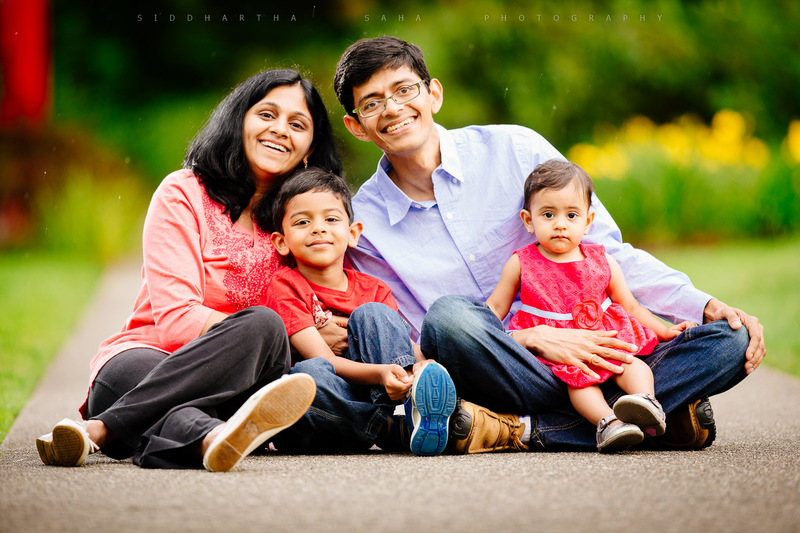 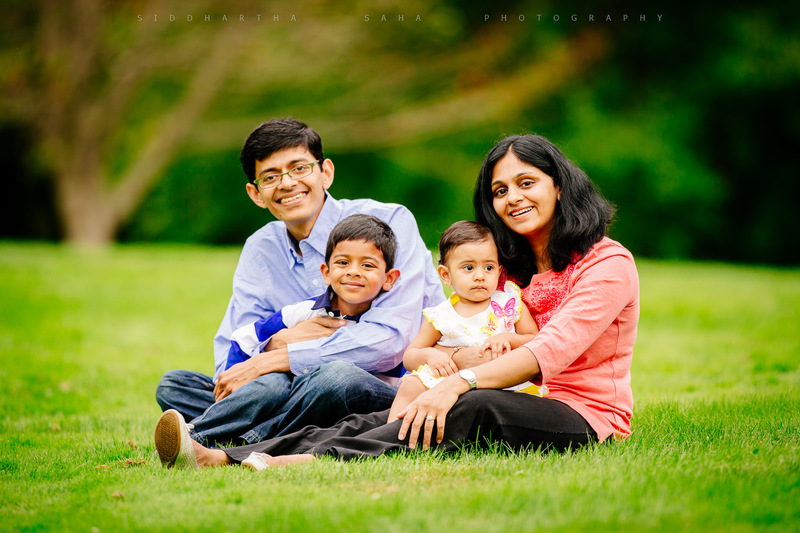 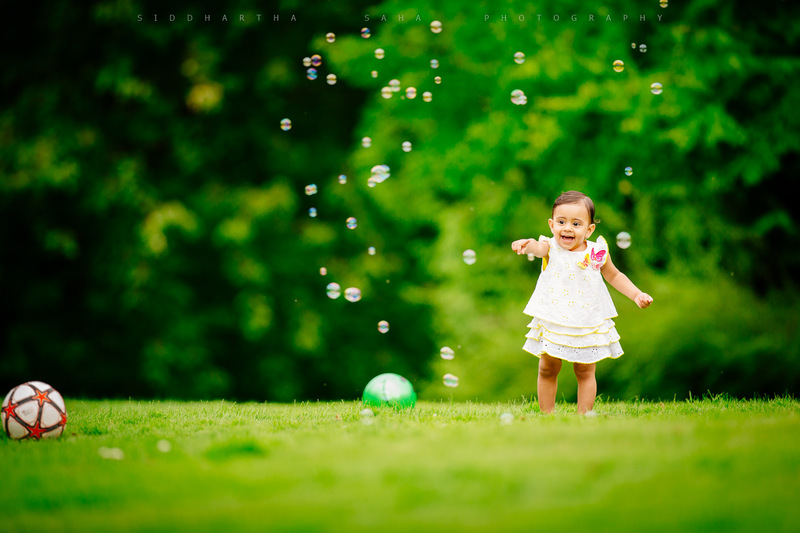 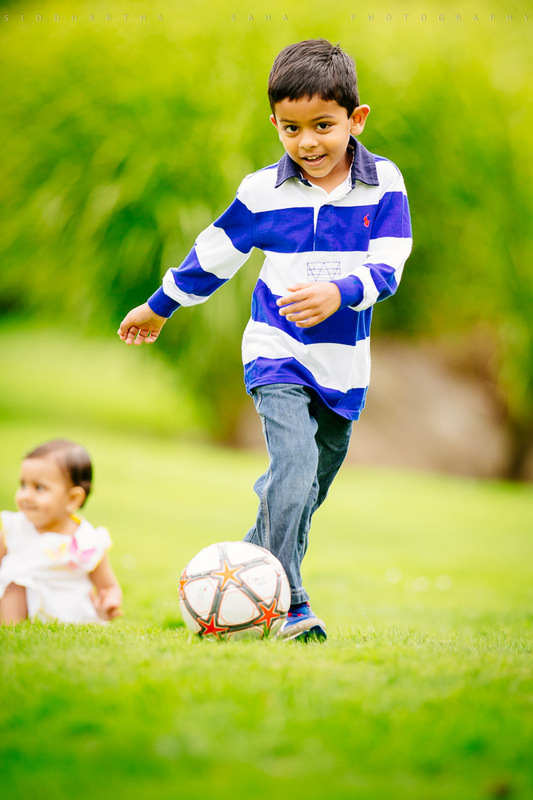 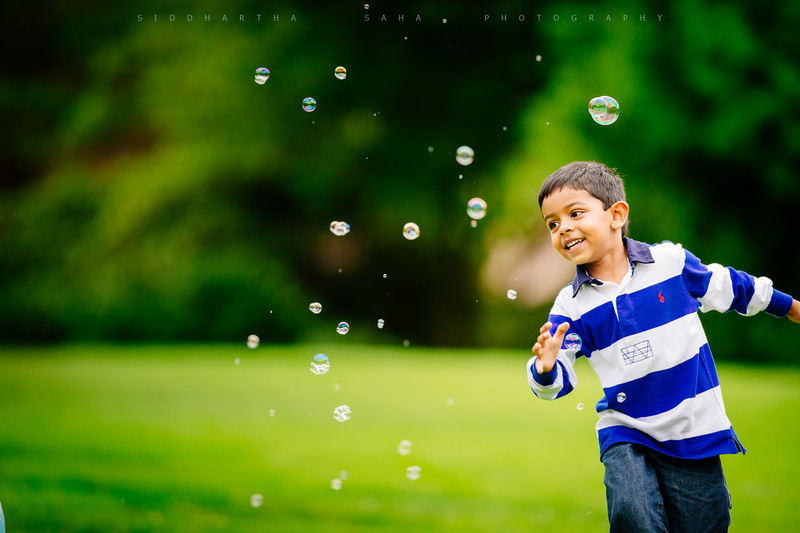 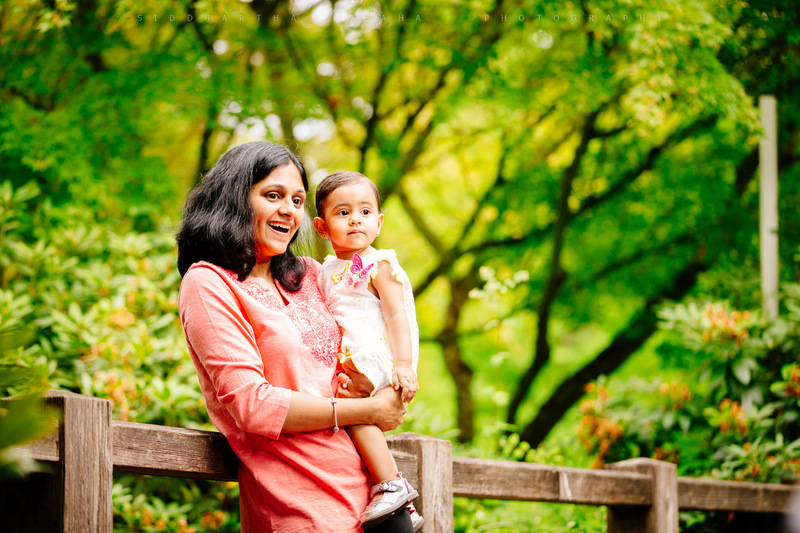 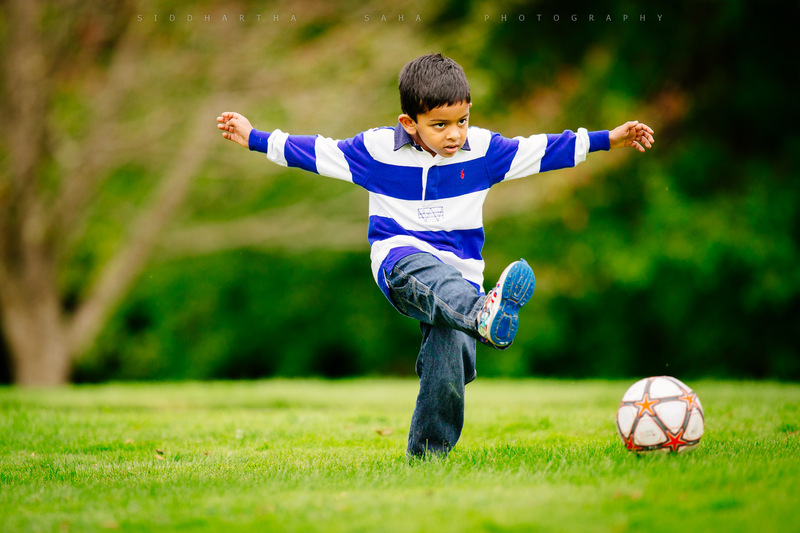 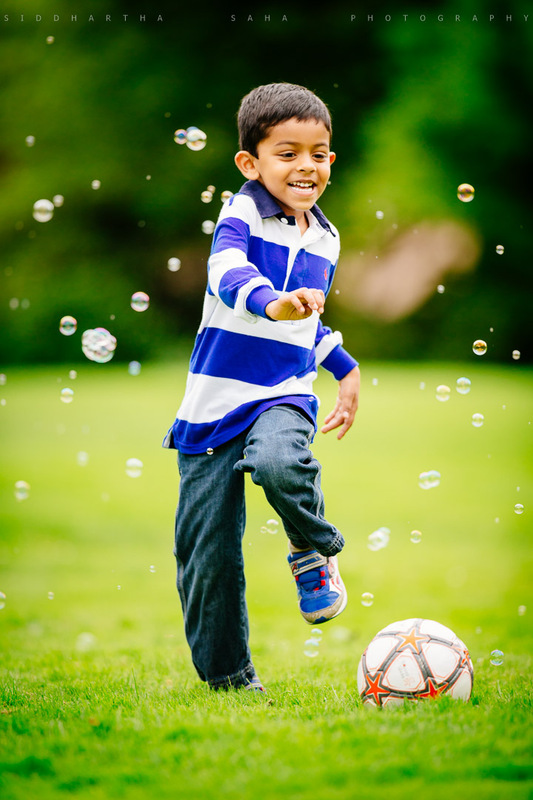 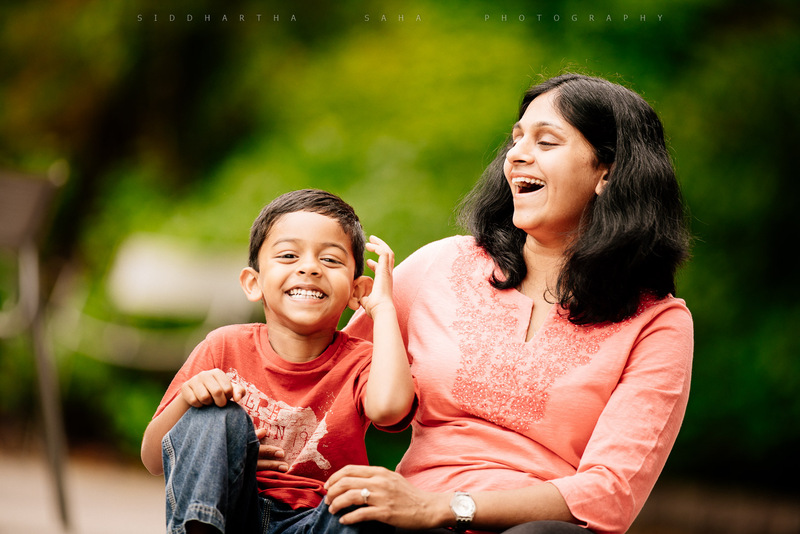 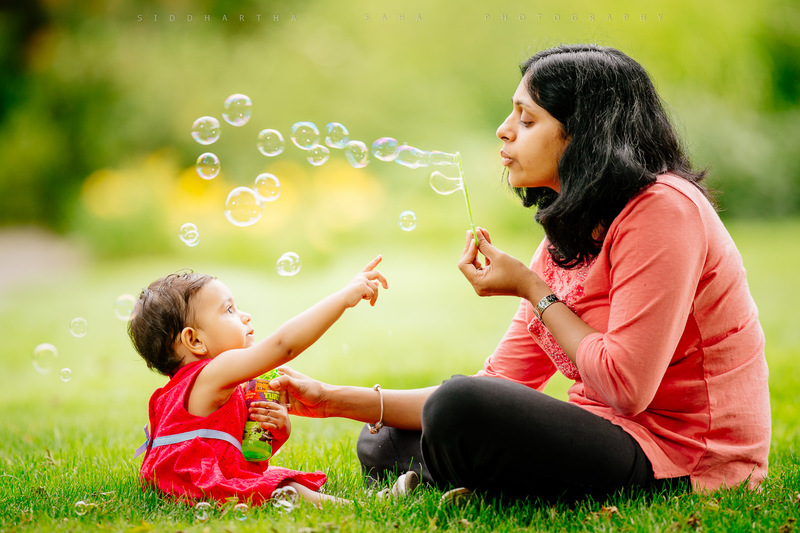 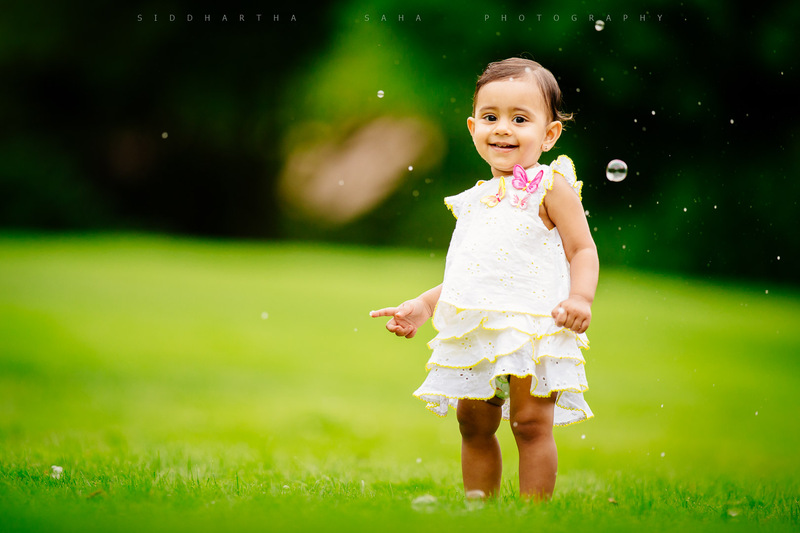 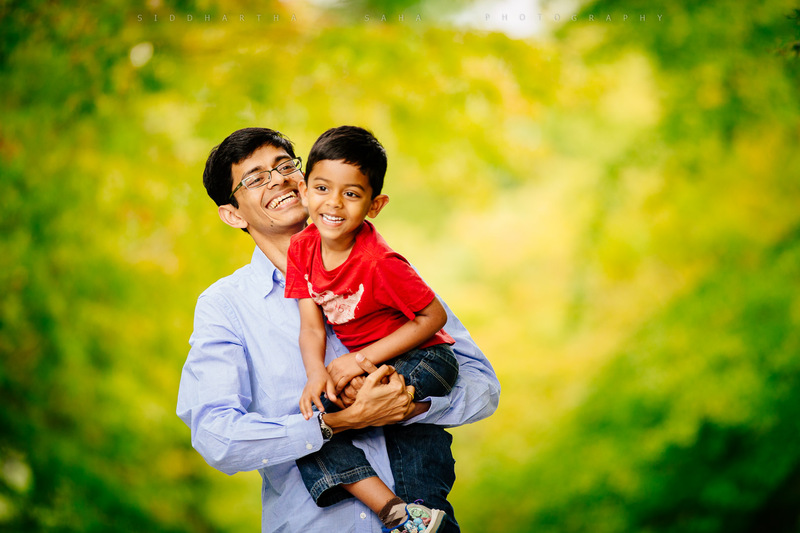 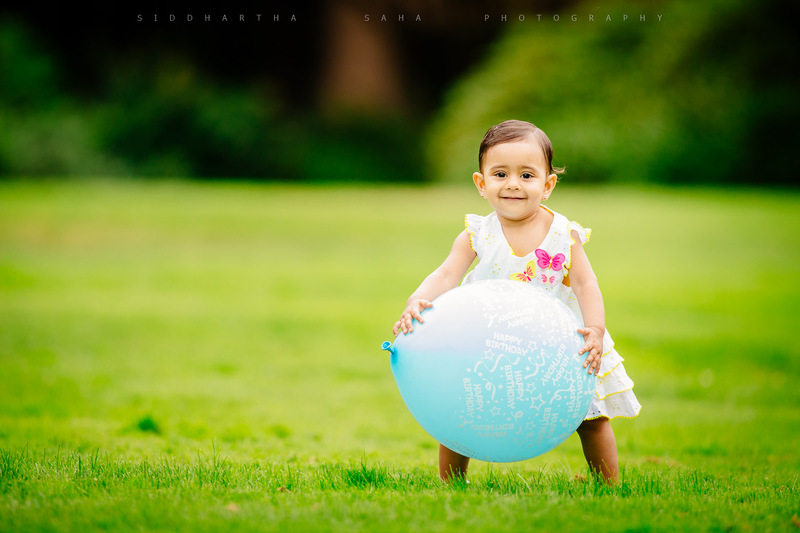 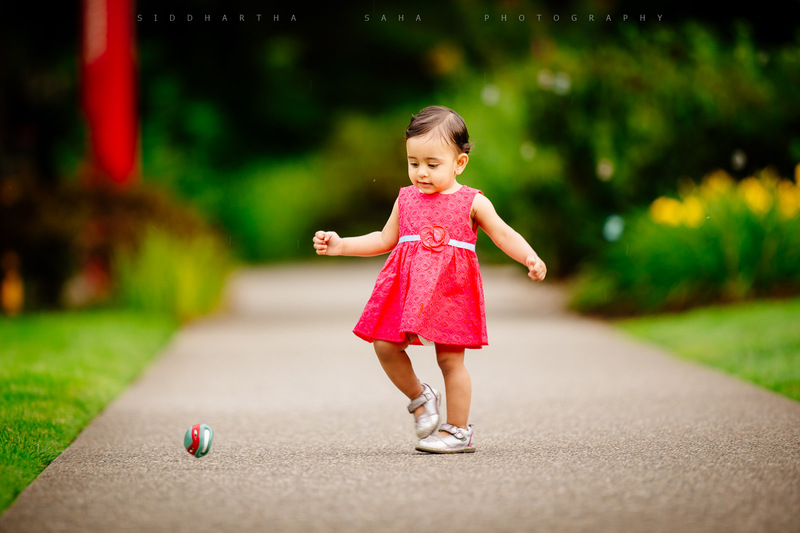 I had blast photographing Padmaja, Ketan and their two lovely children, and I hope the photos show the amount of fun they had.